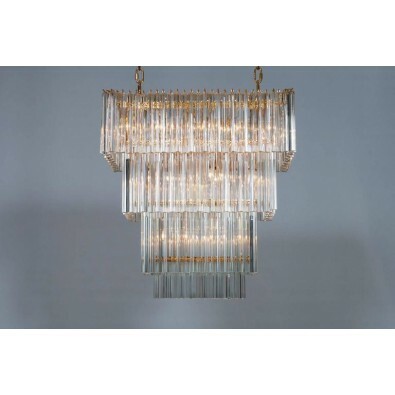 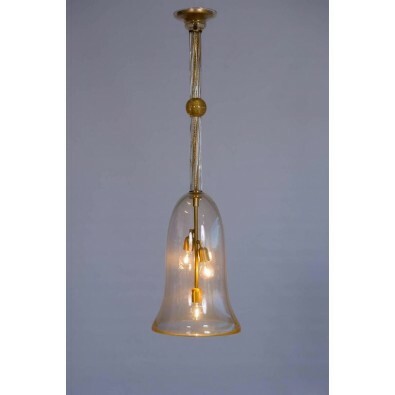 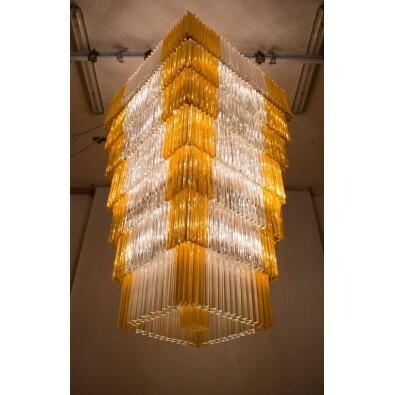 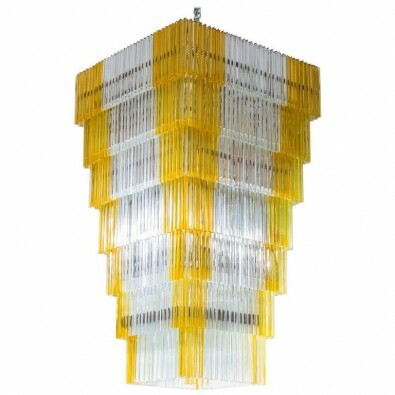 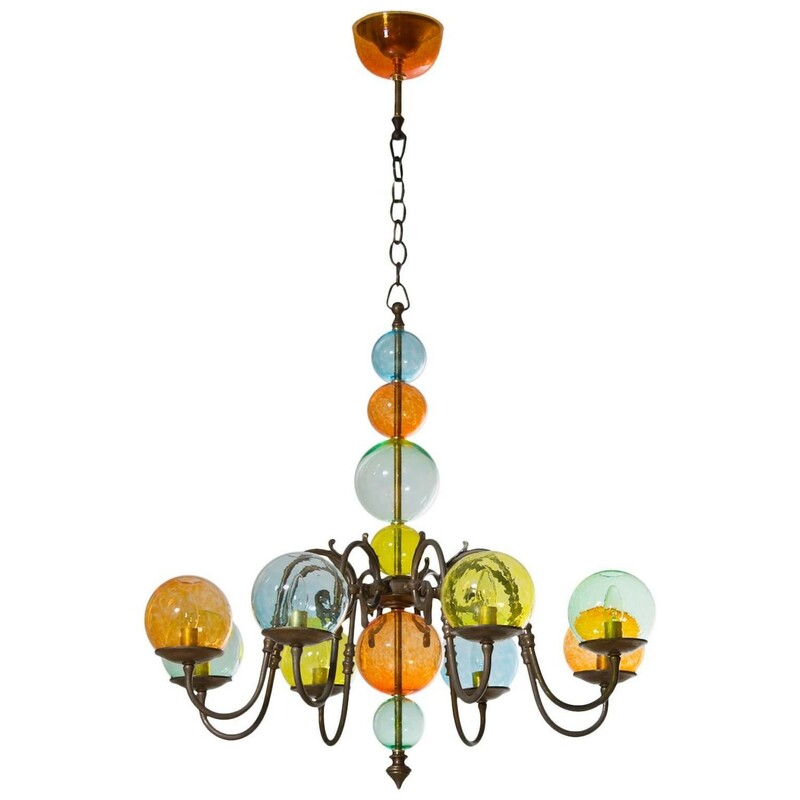 Amazing Italian square chandelier in transparent and amber Murano glass. 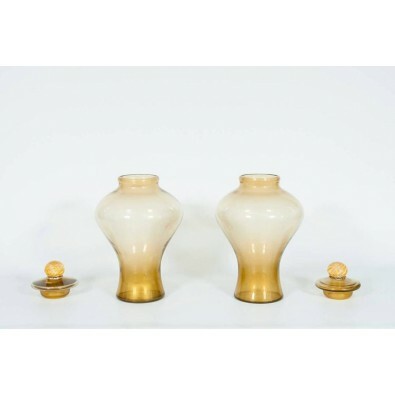 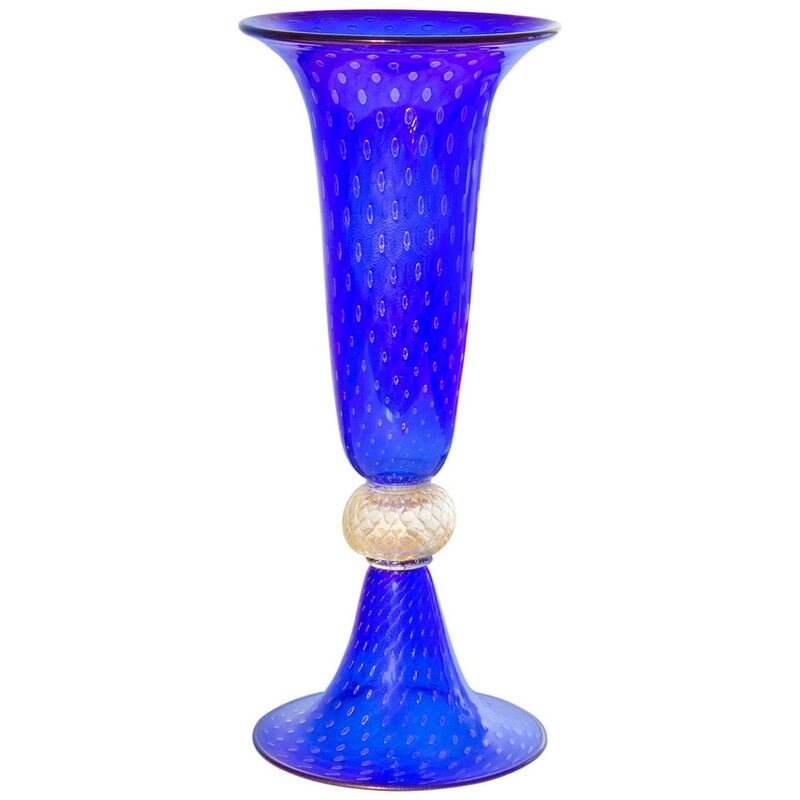 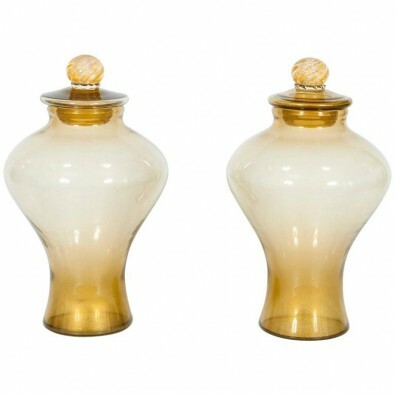 Amazing pair of Italian vases in transparent Murano glass and 24-Karat gold. 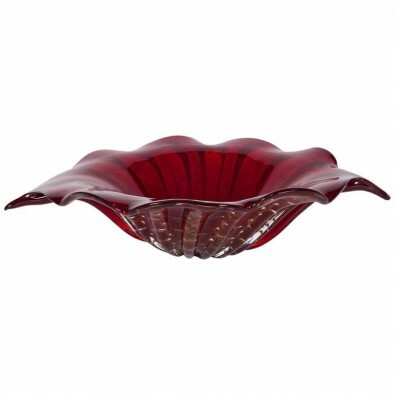 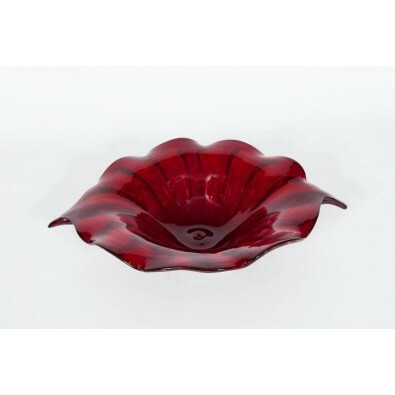 Elegant Italian centrepiece in Murano glass red with 24-karat gold bubbles. 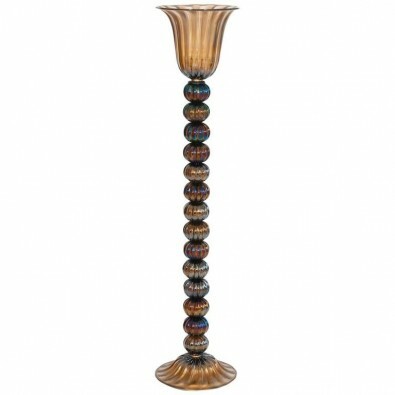 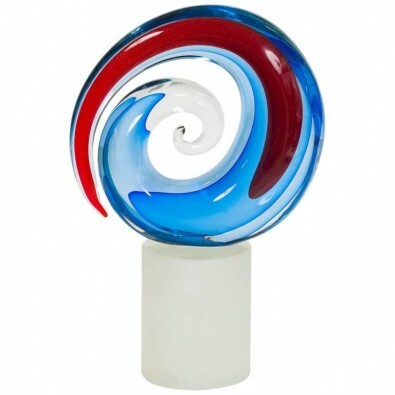 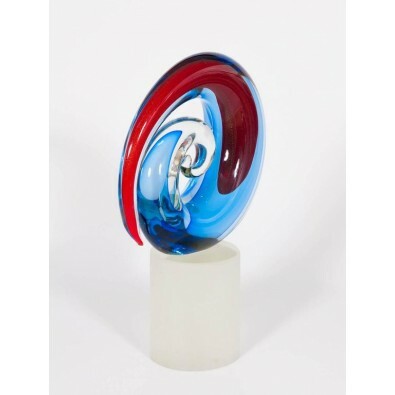 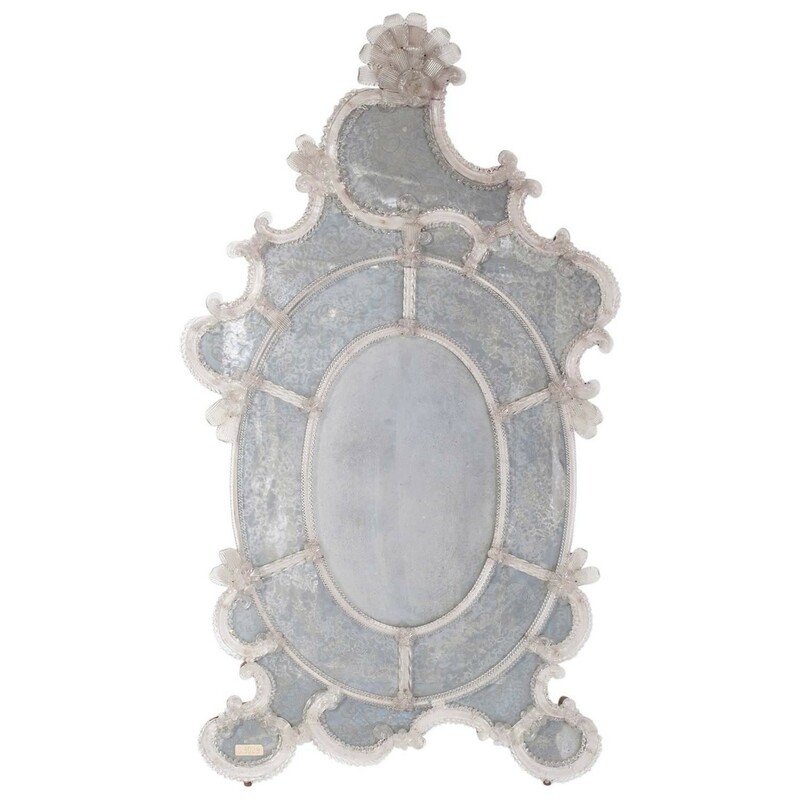 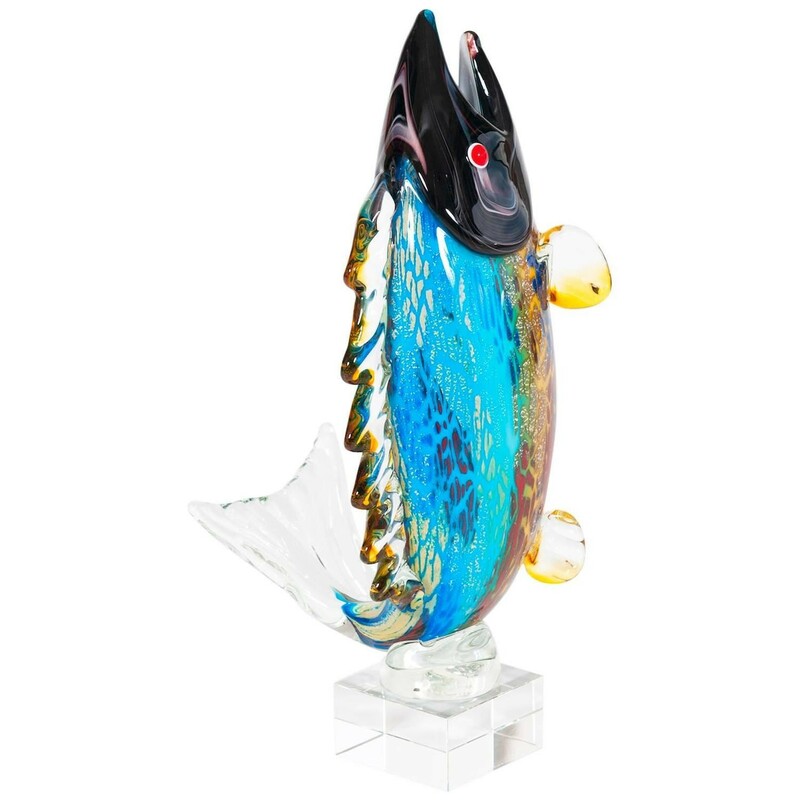 Amazing Italian Venetian sculpture in transparent Murano glass with red and light-blue refinished. 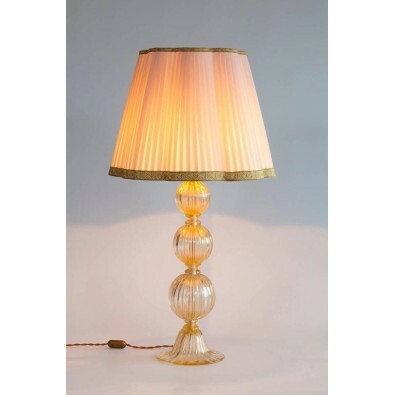 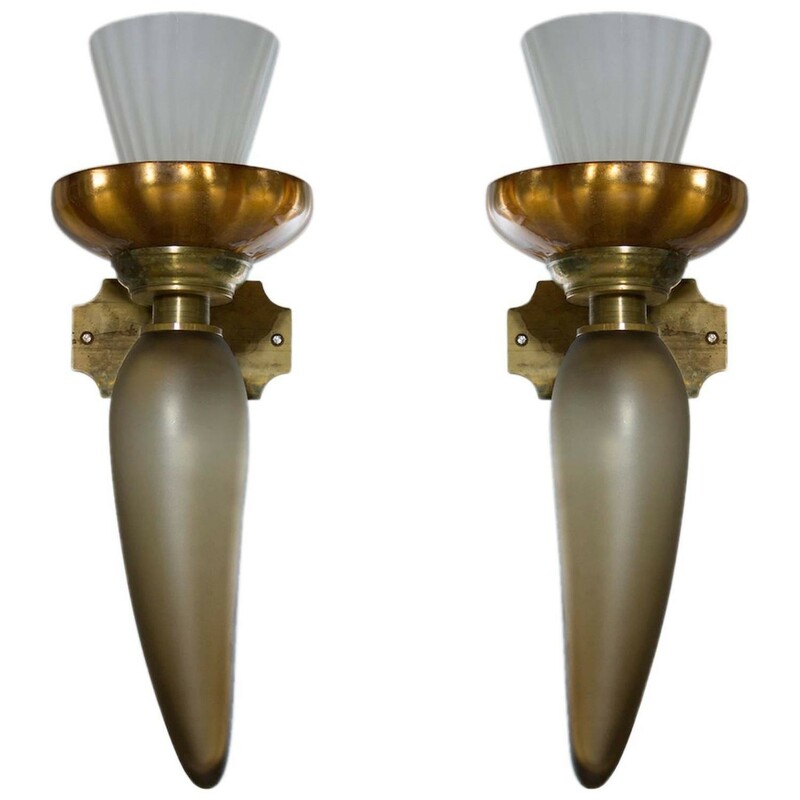 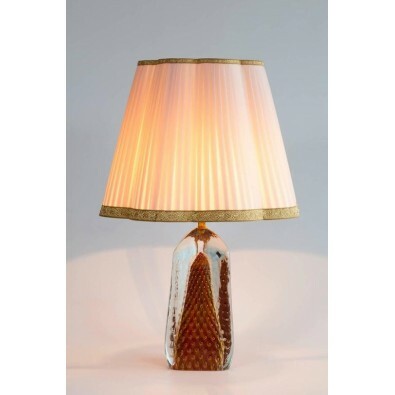 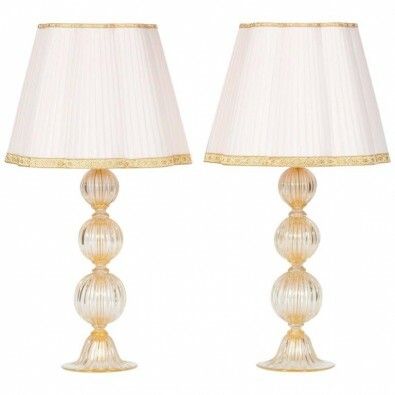 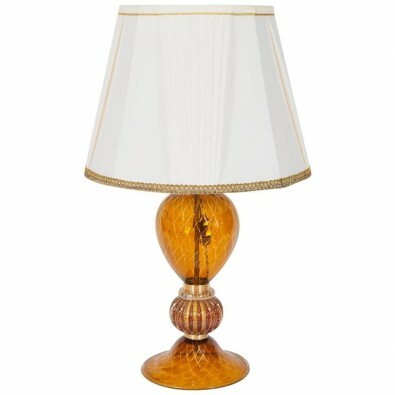 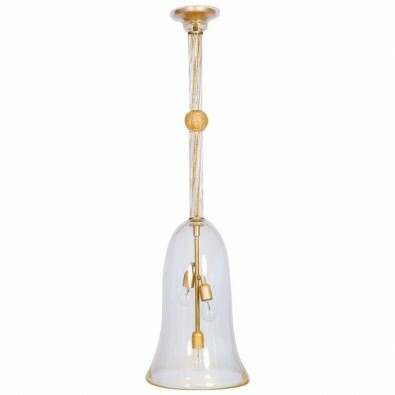 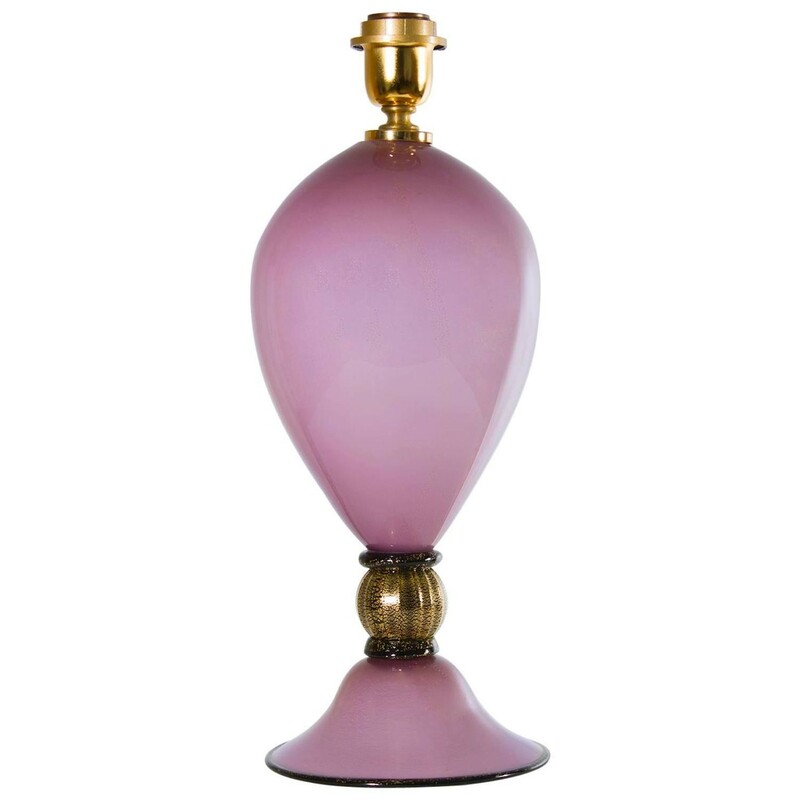 Elegant pair of Italian table lamps in Murano glass 24-carat gold. 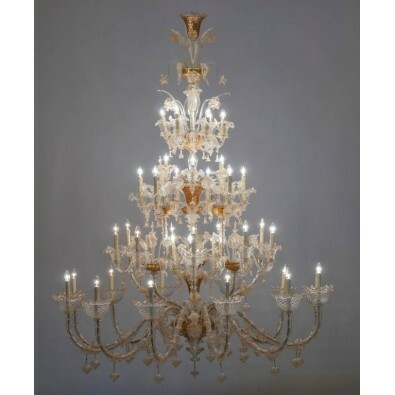 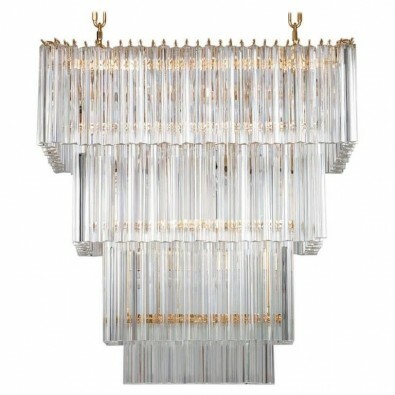 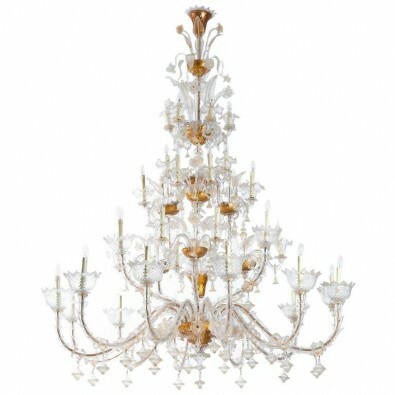 Amazing and very large Italian Ca' Rezzonico chandelier in Murano glass transparent and 24-karat gold. 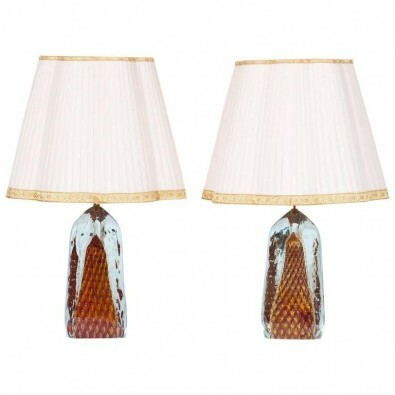 Elegant pair of Italian table lamps in Murano glass red with 24-karat gold bubbles all submerged in transparent glass. 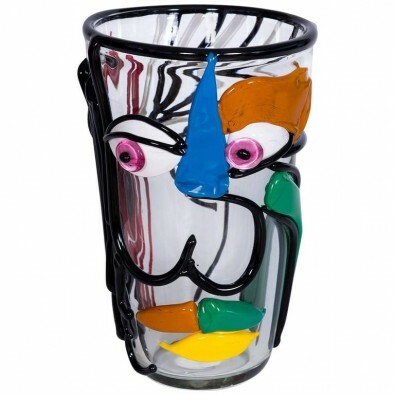 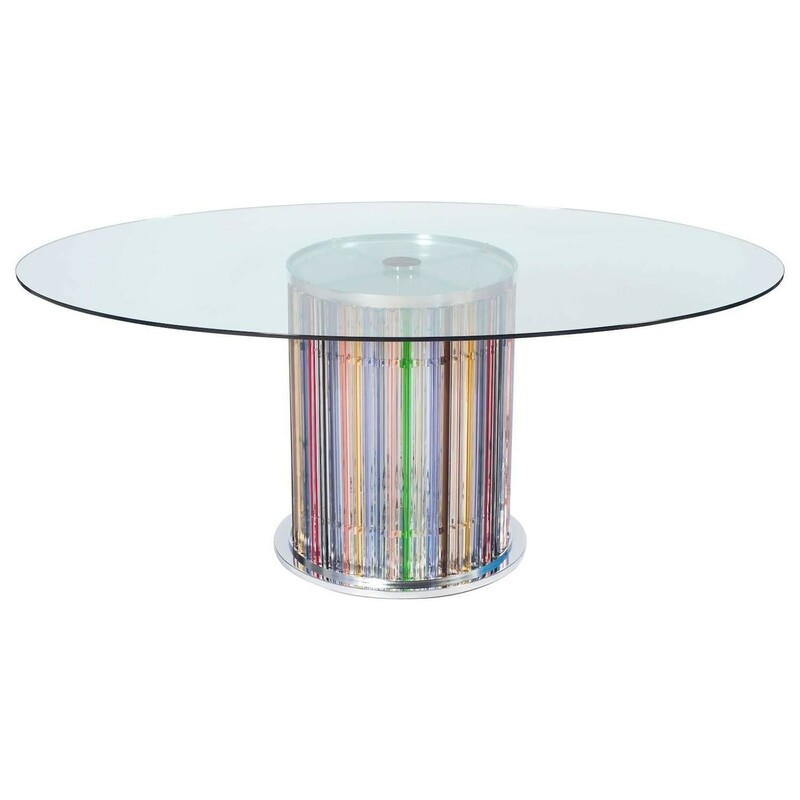 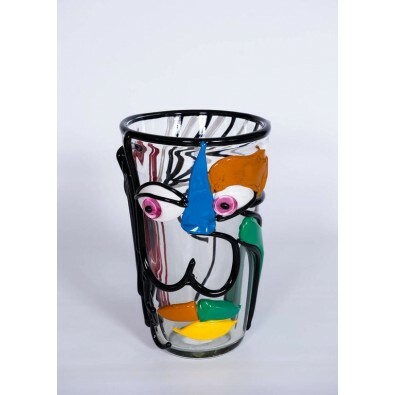 Amazing Italian Venetian Vase in Murano glass transparent with multi-color refinished, with a Picasso face. 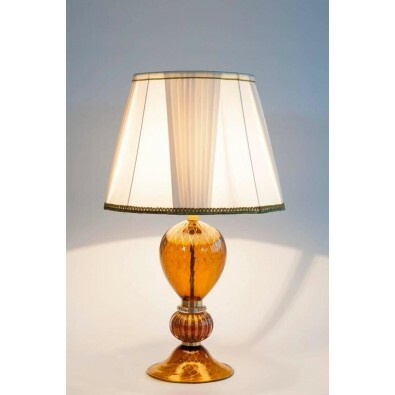 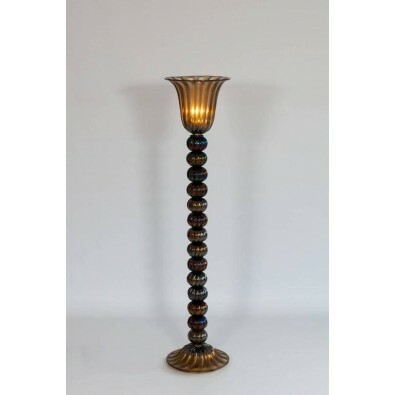 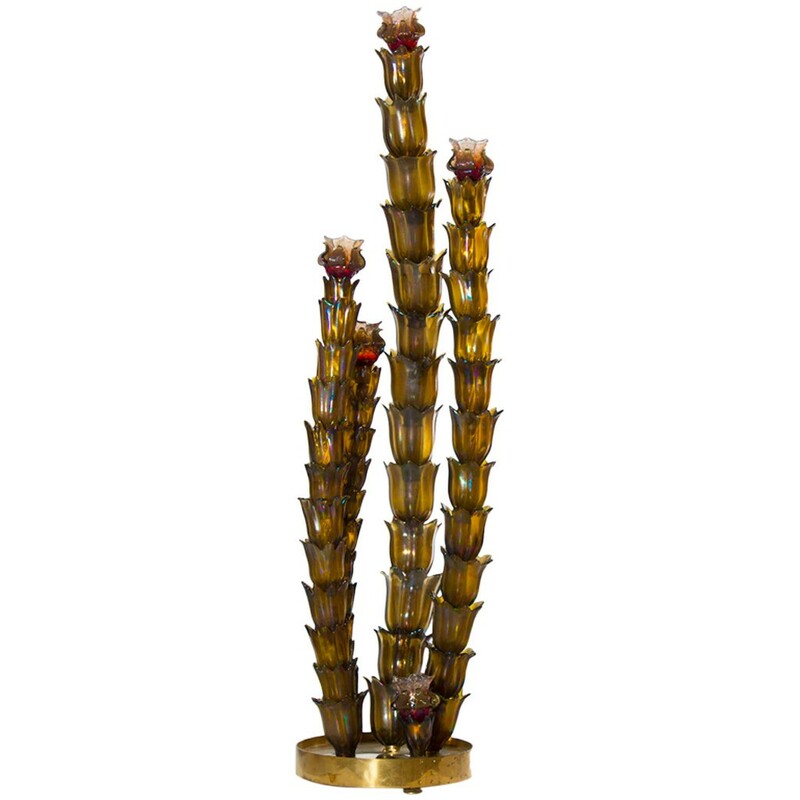 Elegant Italian table lamp in Murano glass amber and 24-karat gold.